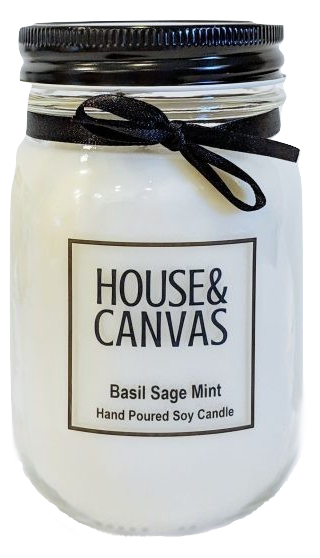 House&Canvas 100% soy candles are hand-poured in a 16oz mason jar and scented using the finest natural essential oils. Soot-free and toxic-free, these candles can burn up to 100 hours. For optimum results, first burn is minimum 3 hours. 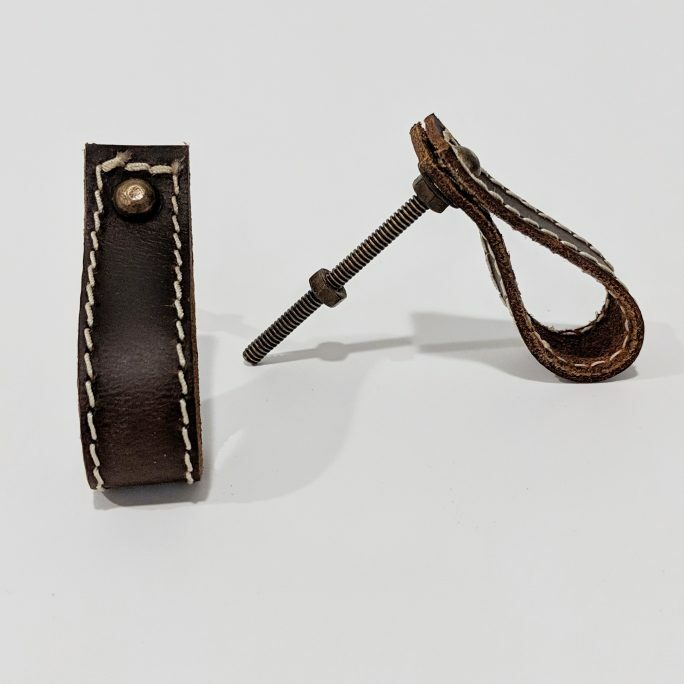 Trim wick to 1/4″ before each lighting. Stop burning when 1/4″ wax remains.